Britt Sedgmen is a psychologist at RWA specialising in working with children, adolescents and their families. It’s my firm belief that we should be just as concerned about teaching our children about feelings (the full range of them) as we are about teaching them literacy & numeracy skills. Emotional literacy is the phrase that is used when talking about an individual’s ability to recognise, understand, and appropriately express feelings. The ability to label feelings is a developmental skill that is learned through experience; we’re not born with the ability. Just as early literacy skills are the basic building blocks for reading and writing; emotional literacy is the foundation you give your child to understand the world of feelings. There is a wide range of ages when children start to use books appropriately, recognize letters, and begin writing; similarly, a children’s ability to identify, understand, and label their emotions develops at different rates in different individuals. A child’s growing ability to label emotions is influenced by their temperament and developmental stage, but the most important influence comes from adult caregivers, parents and teachers. A child’s ability to label emotions are related to differences in the way adults talk to and teach children about feelings and social/ emotional problem solving. Providing your children with the skills to understand their emotional lives and express feelings in appropriate ways sets the stage for them to achieve to their potential in social, emotional, behavioural, and academic development. Daniel Goleman, in his book Emotional Intelligence, identified skills such as being able to handle frustrations, motivate oneself, control impulses, delay gratification and get on with other people, as better predictors of life success than IQ/ intellectual ability or academic achievement. This is even (or especially) true for the brightest of children, in order for them to reach their full potential. There is no getting away from the fact that humans are emotional beings. Emotions are an integral part of our existence. We experience a range of feelings on a daily basis — happiness, sadness, anger, contentment, disappointment, frustration, joy, pleasure, fear, guilt, loneliness — some of which are more pleasant to experience than others. Feelings tell us something about ourselves and our situation and can help us understand our needs. Feelings are an incredible gift, but at times we can experience them as a burden. This is especially the case for overwhelmed and under-supported parents who have to simultaneously acknowledge and manage their own emotions, as well as the feelings of their child or children’s. The ability to recognise, understand and manage your own emotions is a crucial skill for parents in order to navigate the vast majority of parenting situations. The ability of parents to support children in recognising, understanding, and managing their emotions is crucial for children to make sense of their experiences and negotiate the developmental challenges of childhood and adolescence. All feelings are okay. The full range of emotions are a normal part of the human experience, there are no good or bad emotions. Emotions come and go, coming up many times throughout the day, lasting just a few seconds or lingering to become a mood. Emotions occur on a continuum from mild to intense with the intensity of an emotion depending on the situation and other individual factors. We can experience more than one feeling at a time, for example, excitement and fear about going on a rollercoaster or proud and anxious accepting an award in front of peers. There are good and bad ways of expressing (or acting on) emotions. Learning how to express emotions in acceptable ways is built on a foundation of being able to understand emotions (emotional literacy). This knowledge has huge implications, which we’ll discuss more in our next article. But for now, do you have any concerns about your child’s emotional literacy or your ability to balance your own emotions? These are common issues, and nothing to be ashamed of. Sometimes it helps to get support from a trained psychologist. If you are experiencing these issues, contact us today on 02 9980 1400. 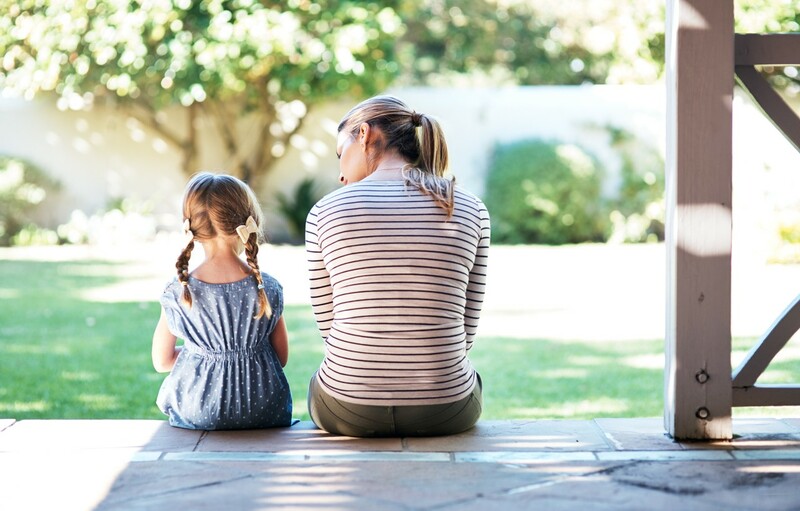 We’ve tailored the services at RWA Pyschology – Family Matters to all age groups from young children to adolescents and adults – and we have specialists in crisis, short/medium term counselling and longer term psychotherapy. Call RWA psychology for an appointment with one of our psychologists.